It's available to preorder via UK retailer GAME. The new wheel - emblazoned with Mario Kart artwork - appeared overnight on the website of UK retailer GAME, where it's currently available for preorder for UK£10 with free delivery within the UK. It's set to release on May 20 - just over a week before the release of Mario Kart 8. 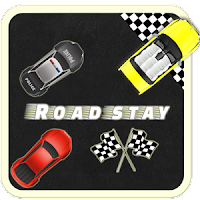 We've not yet found trace of when and where this new racing wheel may become available in other regions, but we're keeping our ears perked and will let you know when we find out. 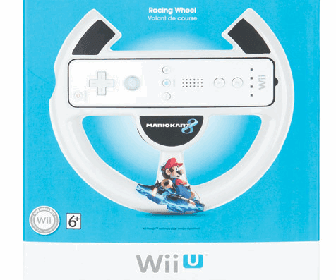 Much like the racing wheel that was bundled with Mario Kart for Wii, players will be able to insert their Wii remote into this new wheel to simulate the driving experience. While you wait for its release, you might be interested in giving the Mario Kart ride-on for kids a spin. Maybe.